In its latest set of data releases, the Canada Mortgage and Housing Corp. announced that a marked increase in the supply of apartments led to an increase in the national vacancy rate—but this apparently had little effect on Vancouver and Toronto. The country’s overall rental vacancy rate went up to 3.4 per cent in October from 3.3 per cent during the same month last year, Reuters reported. However, the improved supply did not translate to greater availability in Canada’s hottest markets: CMHC figures indicated a year-over-year decline in the vacancy rate in Toronto and Vancouver, down to (respectively) 1.3 per cent and 0.7 per cent. No respite to rental price inflation in the two cities was apparent, as well. While the average cost of renting a two-bedroom unit across Canada as a whole went up by only 1.5 per cent annually, Toronto saw a 3.1 per cent increase in this metric, and Vancouver exhibited a more alarming 5.7 per cent growth. Renting has become a more popular option in the past few years, especially among millennials fleeing the ever-rising costs of home ownership. “It’s a core value of our society that people own a home. But there’s no getting around the fact that as house prices climb, the home-ownership rate will fall. 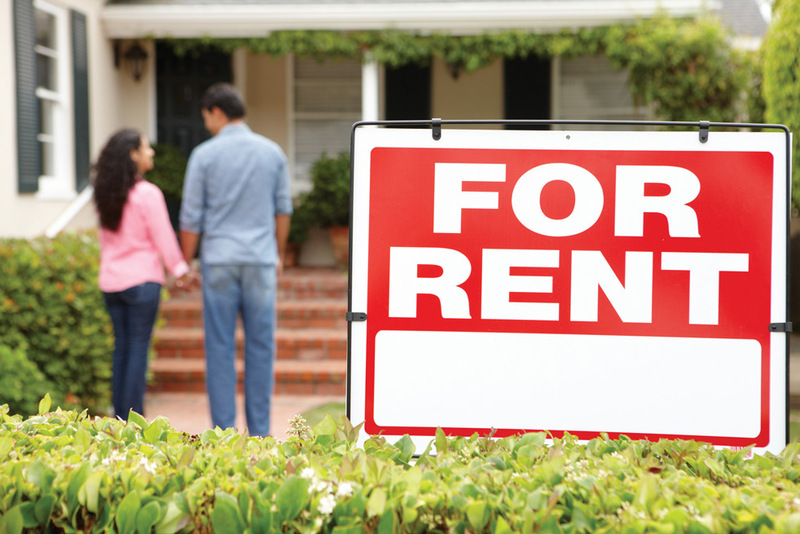 The result is more renters,” markets observer Rob Carrick wrote recently.